It’s a party and you’re invited! I am always on the lookout for new pinners to follow. You are invited to check out my boards, too. For this party, please share a few of your favorite pinners or pin sources. Here are some great sources you should check out! PediaStaff is a great go-to place when you have a puzzle student. You know the student that you understand pieces of him/her but all the pieces don’t add up. You keep trying new things but nothing seems to work. When your bag of tricks is running low, this is a good place to go for new ideas. 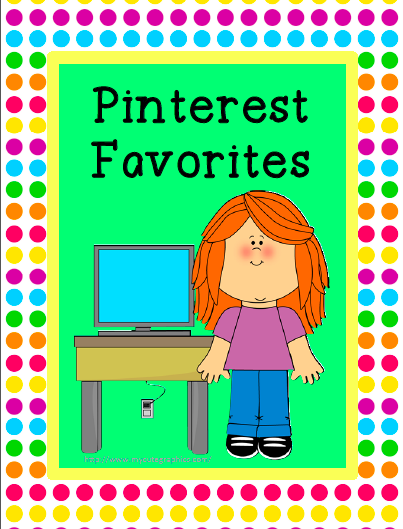 Teaching Blog Addict’s teaching related pinboards linky party is a great place to find teaching resources for all grade levels. Teacher pinners have linked up a variety of boards. Go check out the Whole Brain Teaching board, Lovin’ Literacy, and Activities for Kids board. Teachers who are moms with young children will LOVE the Activities for Kids board. Plenty of stuff to keep your kids busy during the winter break! Clever Classroom has a bunch of boards and MANY of them are boards full of FREE stuff. Boards are organized by grade level and topics which makes it easy to find what you want. NEA today is one of my recent discoveries. This is a great resource for articles, tips for classroom management, and other helpful information that teachers need. 2nd: Write a blog post sharing a few of your favorite pinners or pin resources. Don’t forget to include the graphic at the top of this post and link this post with yours. Link the post, not the home page please. I love Pinterest! Thanks Michelle! Found 2 new great boards to follow. Thanks so much for sharing!! I found some great boards to follow! This is a great idea.